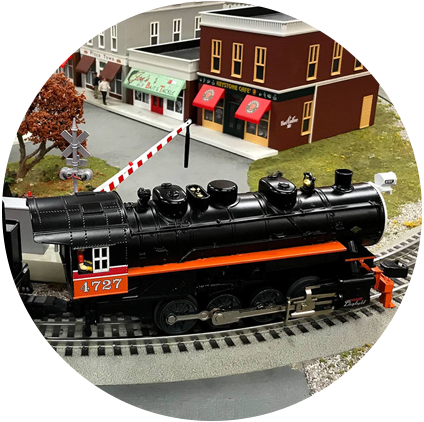 The Lionel Retail store in Concord, North Carolina is the only store directly owned by the 118 year old train maker, Lionel L.L.C. Located at Concord Mills, North Carolina's largest tourist attraction, the Lionel Retail Store serves the greater Charlotte region offering Lionel trains, train accessories, the official die-cast of NASCAR®, and a friendly environment for the entire family. With our most recent expansion, we now offer a much wider and more diverse selection of NASCAR die-cast products. The Lionel Retail Store is here for the NASCAR® fan, model train enthusiast, and those looking for an excellent holiday present. *Store follows operating hours of Concord Mills.